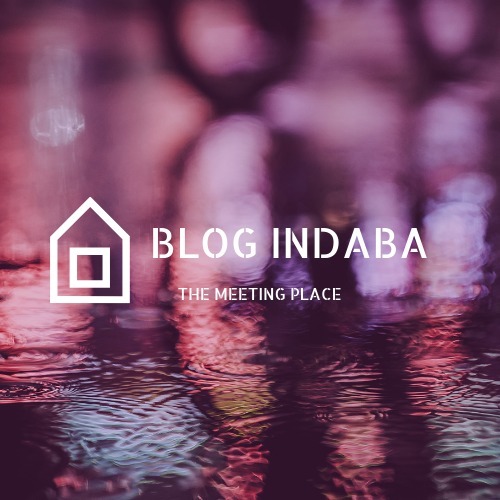 Her blog has several expressive pieces but one of my favourites is one of her earliest posts simplistic yet…… deep. 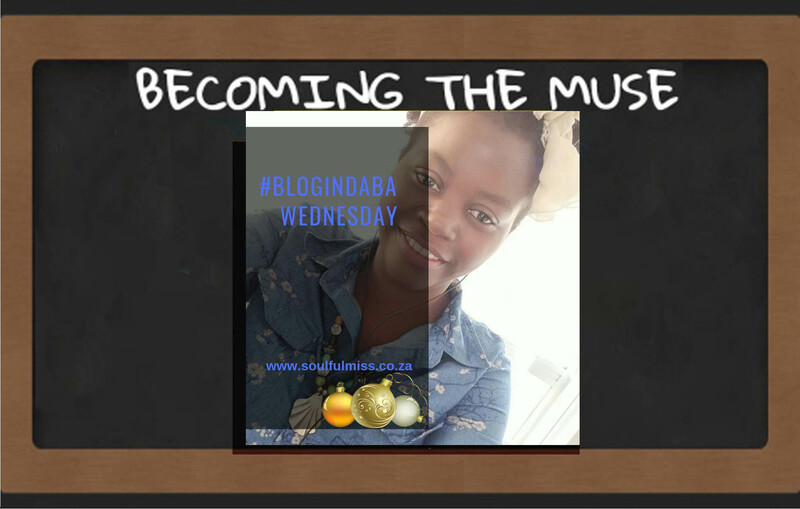 I am a better version of me! 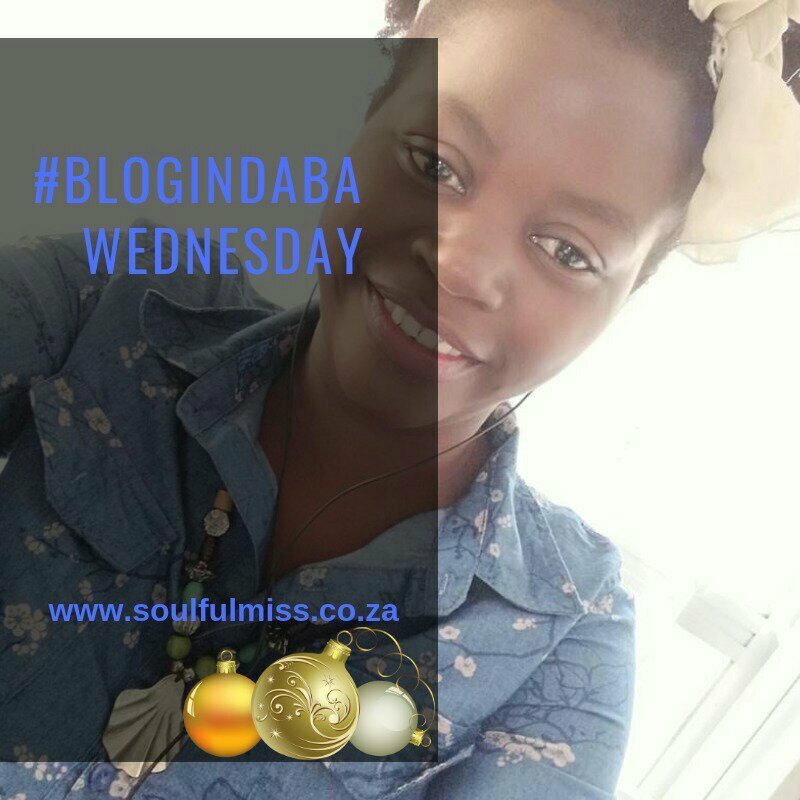 Every Wednesday evening, as Afrobloggers we host a twitter poetry session; the Afrobloggers Wednesday Poetry Session #AbWPE. 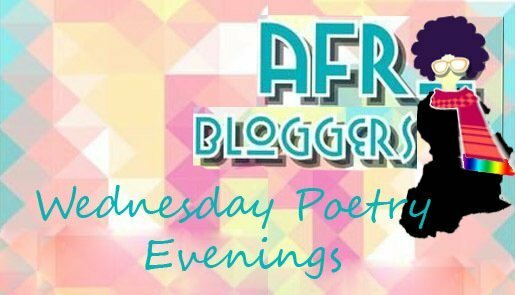 My Day 19 post is about an event people must not miss; well why not join us in an evening of Poetry this and every Wednesday on twitter simply follow the hashtag AbWPE and bring your words……. where will the muse lead you?